When you choose IDEAL you can be confident that you’re investing in complete peace of mind for years to come so so we’re proud to be endorsed by all the relevant industry bodies and glazing associations. The quality of workmanship in home improvement products can vary greatly between companies, so it’s important to make sure you’re dealing with someone whose quality standards are endorsed. Fensa is a government authorised competent person scheme that carefully analysis whether an individual or company has sufficient skills for the replacement of windows, doors, roof windows and roof lights in England and Wales against the relevant building regulations. 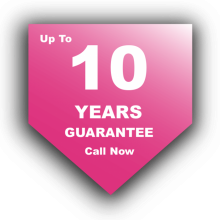 NHG Guarantees is a provider of insurance backed guarantees and deposit insurance products for tradesmen operating in the fenestration, glazing and conservatory industries. 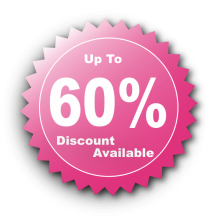 Unlike many insurance backed guarantee products available on the market. The insurance backed guarantees provided by NHG are underwritten by a UK based insurer, Guarantee Protection Insurance Limited, which is regulated by both the Financial Conduct Authority and the Prudential Regulation Authority. Part of the NSG group. Pilkington glass is renowned worldwide the glass industry. It can be seen in use on the tallest skyscrapers in the world to your everyday household and maybe even your own home. Secured by design is a police initiative aimed to design out crime by making products that help to prevent someone breaking into your home. Having these products in your home can help to reduce home insurance. K2 are the leading conservatory fabricators in the UK whom pride themselves in there market leading conservatory roofs, orangery systems and performance glass solutions that will bring style to any home. 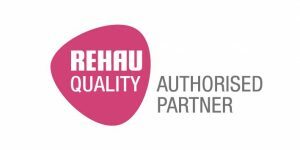 Rehau are a global brand and leading specialist in uPVC windows. Expertise and innovative spirit have made REHAU a leading systems and service provider for polymer-based solutions in construction. 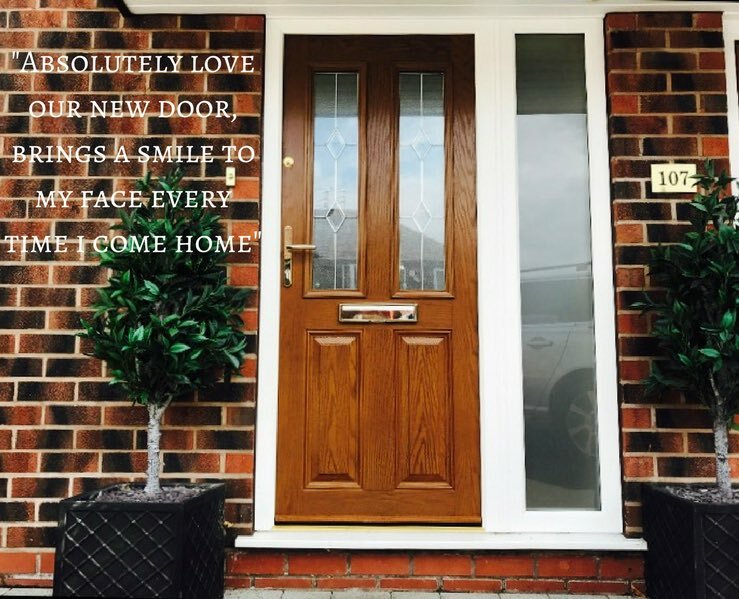 One of the leading door manufactures in the UK building doors from the high quality Rehau profile our customers can be assured these are the safest and energy efficient composite doors on the market. Saint Gobain is Europe’s leading manufacturer of flat glass . The vision of the business is to be the reference for innovation and service in the glass market, achieved by putting the customer at the heart of everything it does to offer unrivalled products and services. ALUK have developed wide range of styles and formats, there stylish aluminium system is designed with security and flexibility front of mind, every product in the range is available in a variety of colours making them ideal for any home.